No need to visit the mall to buy those Prada sunglasses you’ve been eyeing. 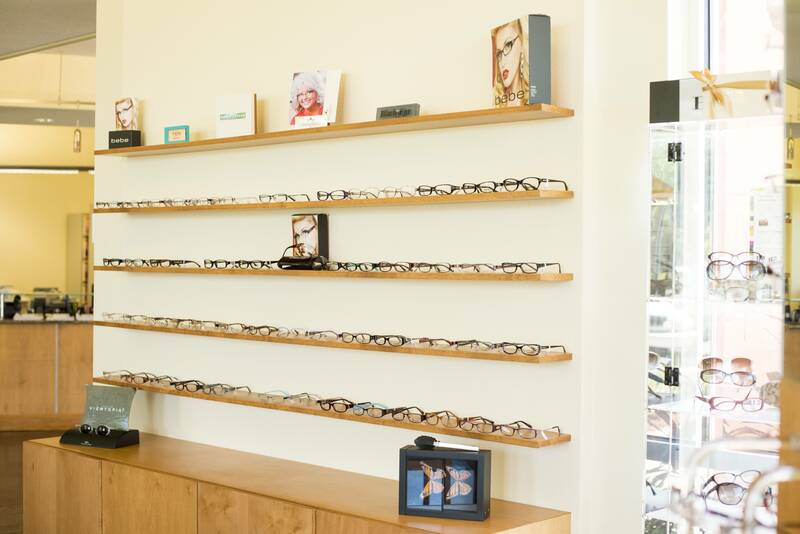 Gaffney Eye Clinic is now the proud provider of your favorite Prada shades and prescription glasses. Visit our office today to find your perfect fit.